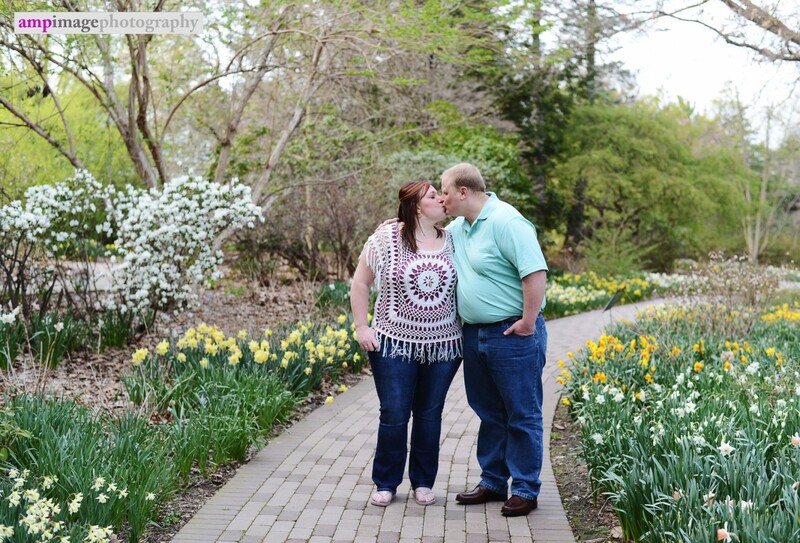 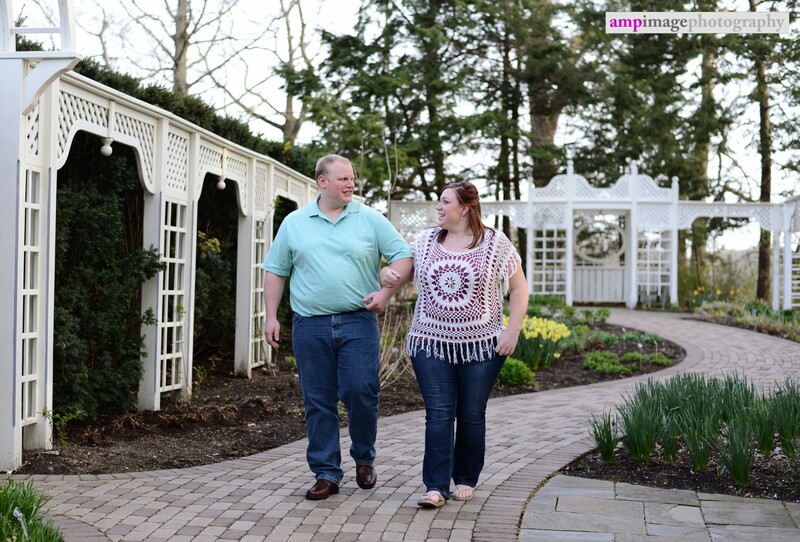 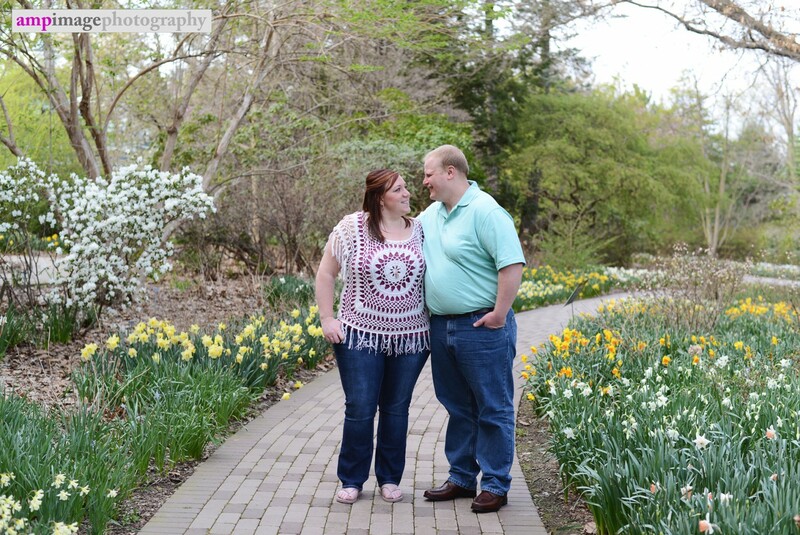 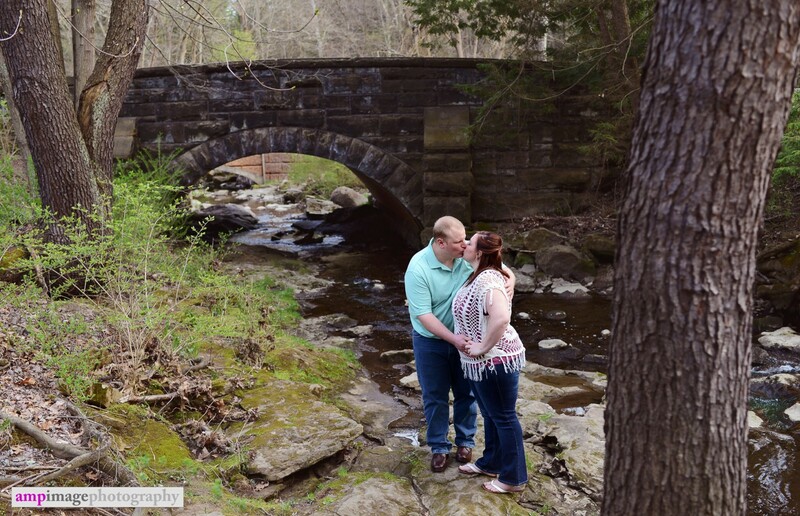 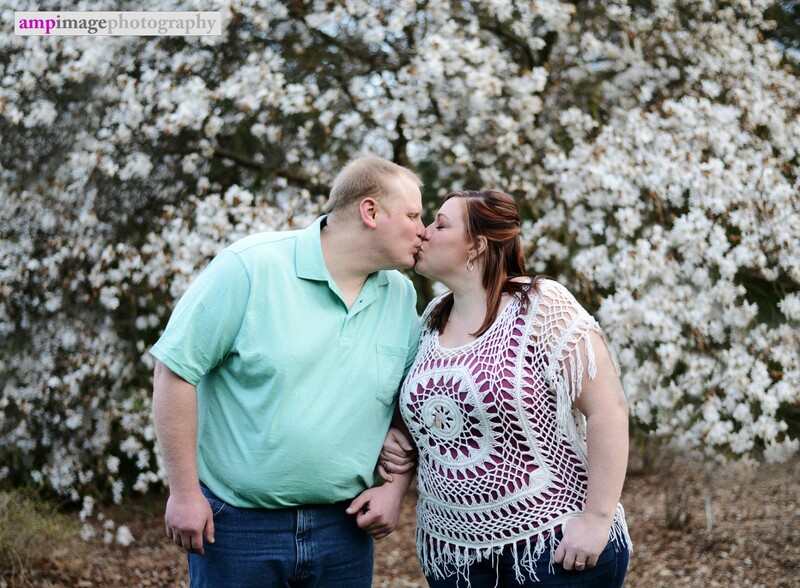 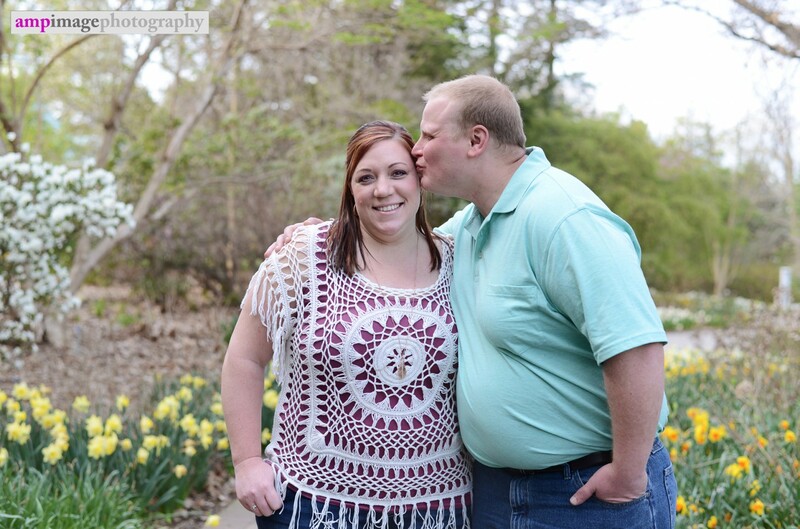 We had such a beautiful day for Crystal & Nick's engagement session! 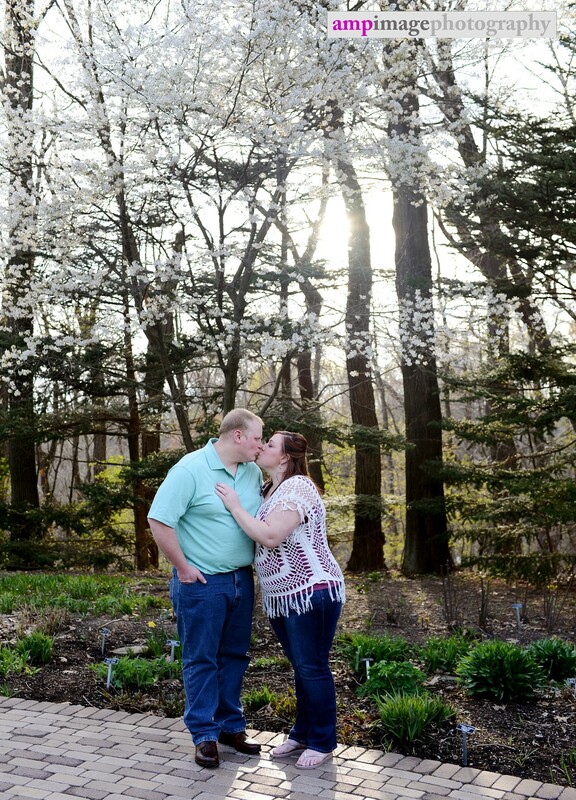 It was the perfect spring evening right at that time of years where the trees were just starting to flower. 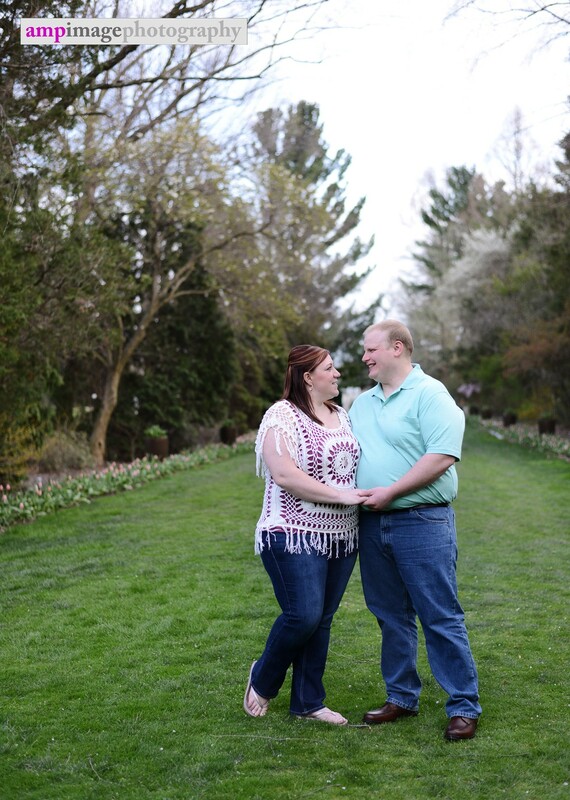 We met in Mill Creek Park and started at Fellows Riverside Gardens. 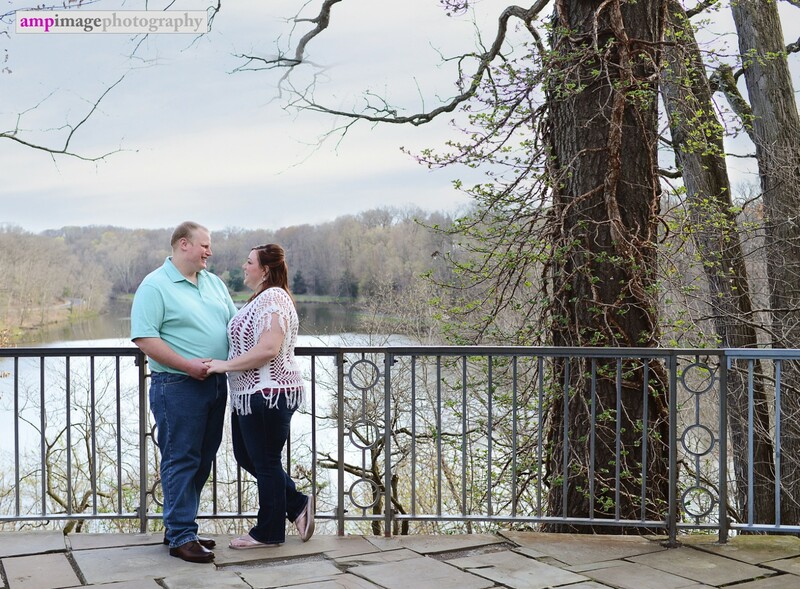 We caught some of that gorgeous evening light while we were there. 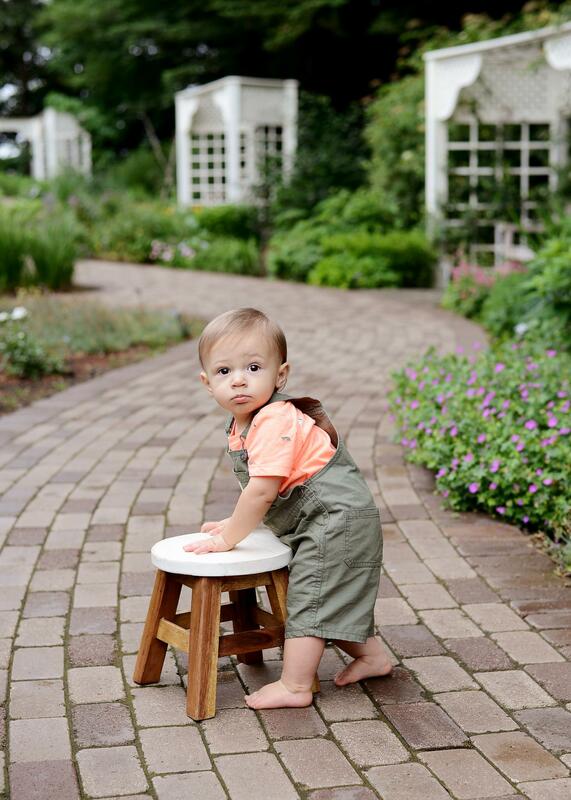 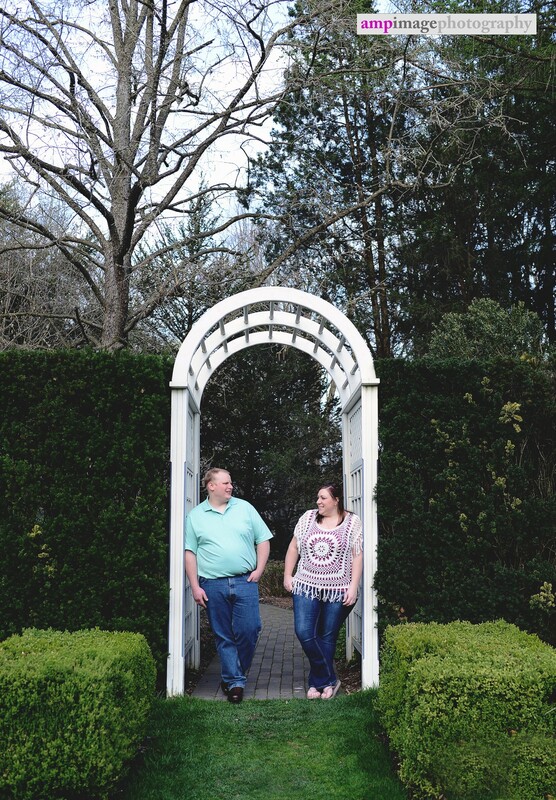 After that, we headed to the Lily Pond to finish up. 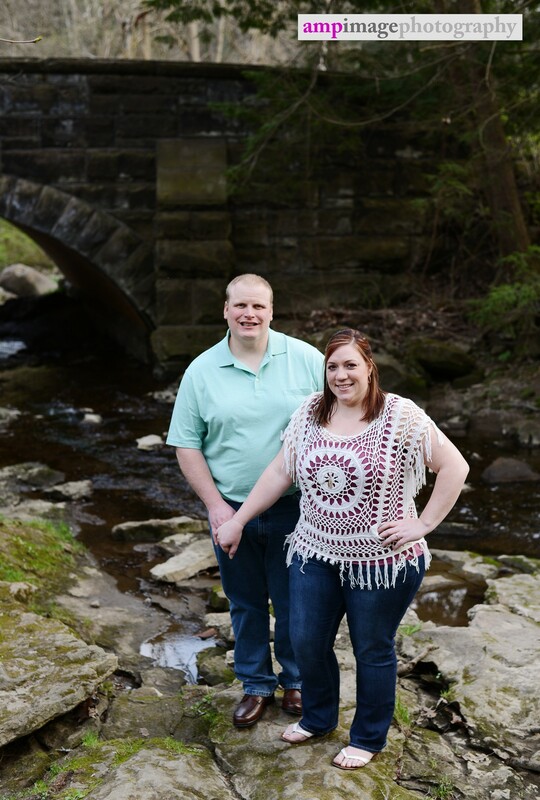 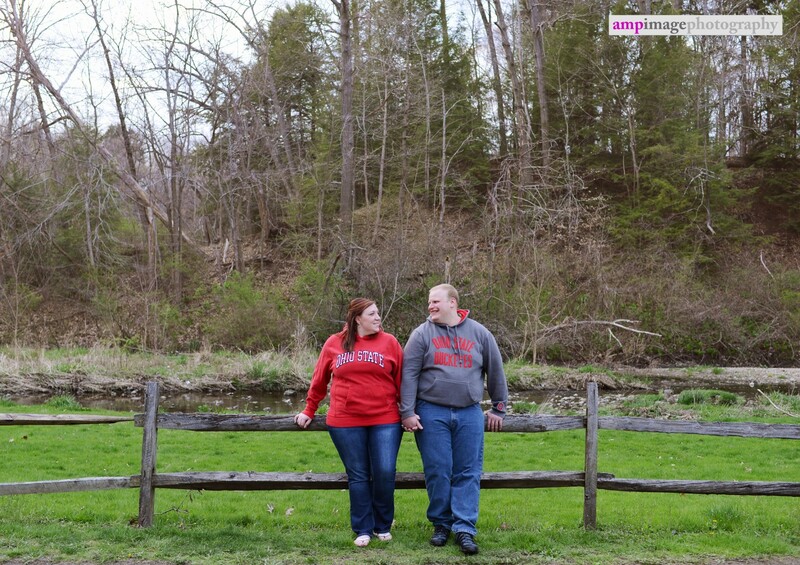 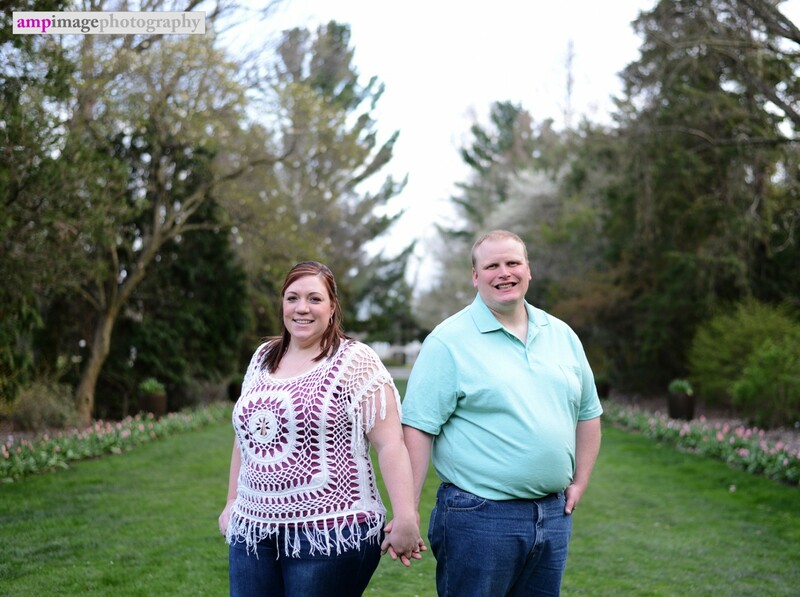 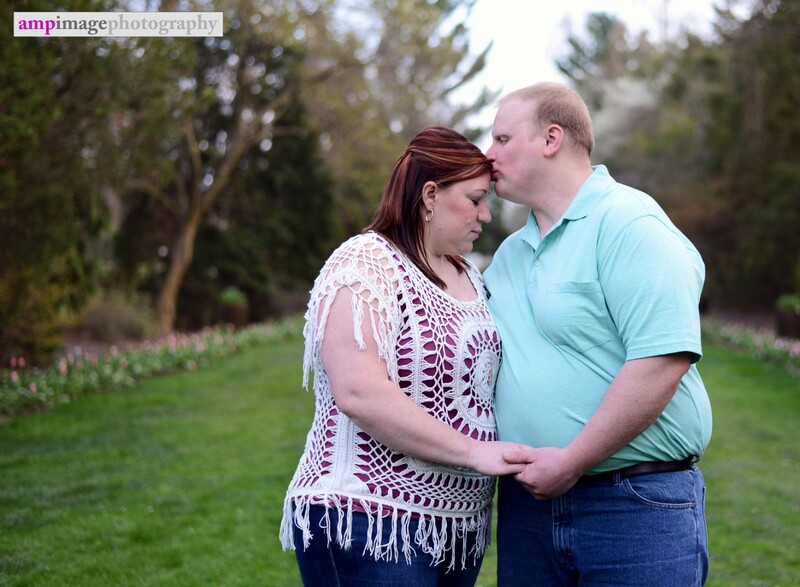 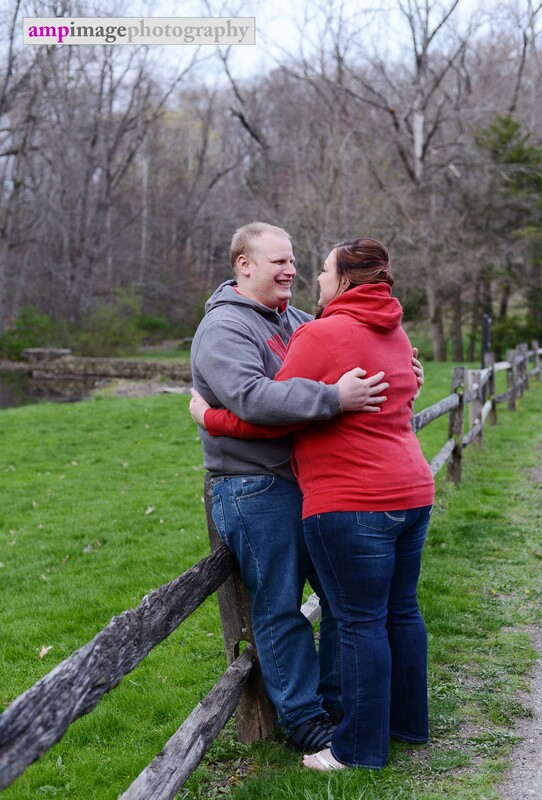 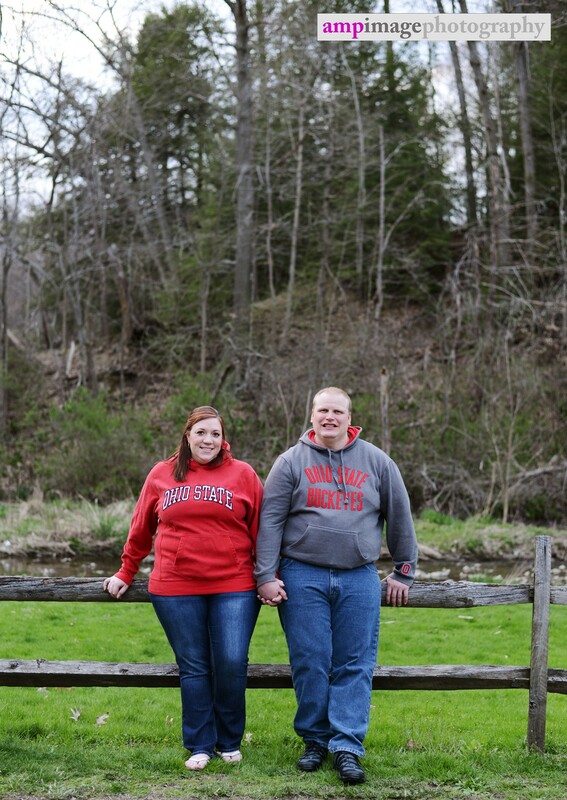 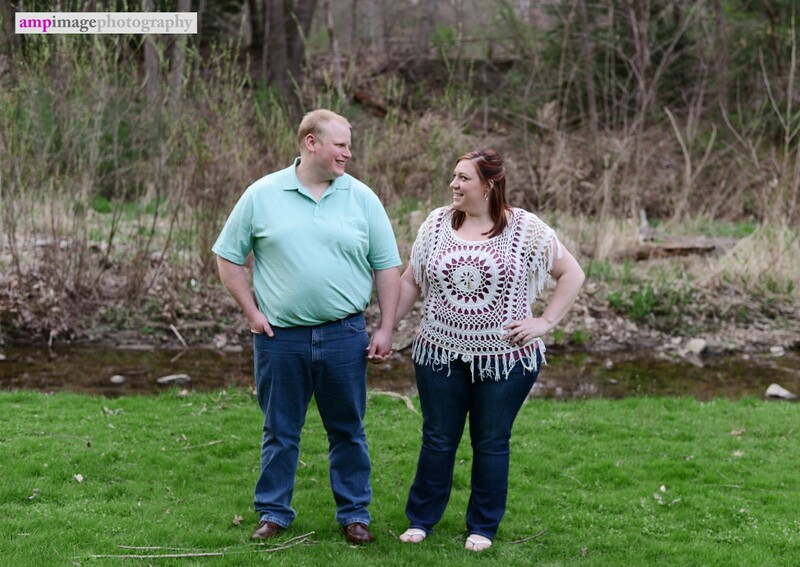 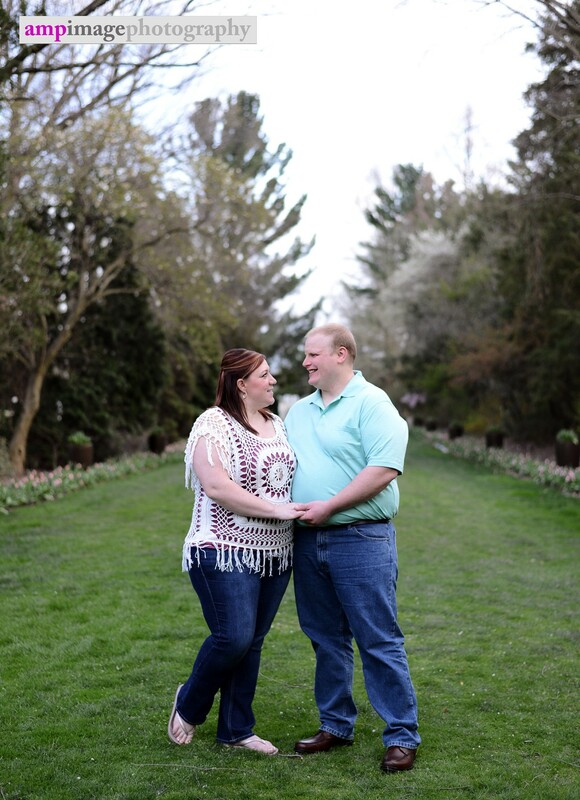 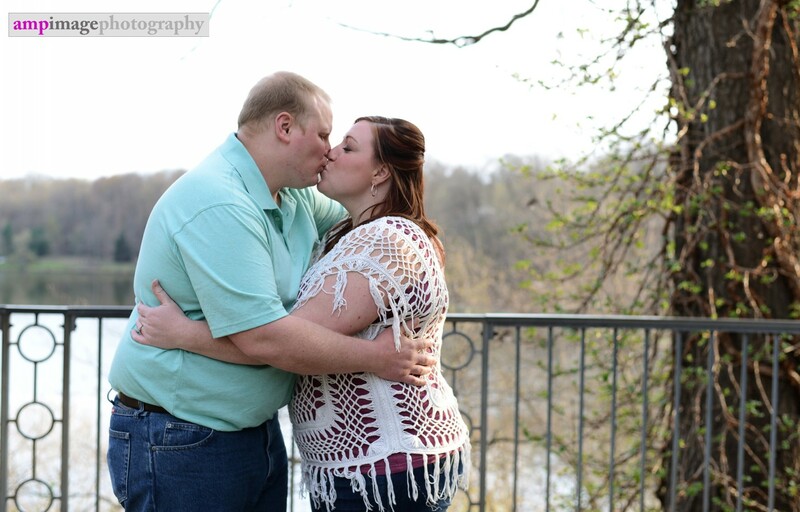 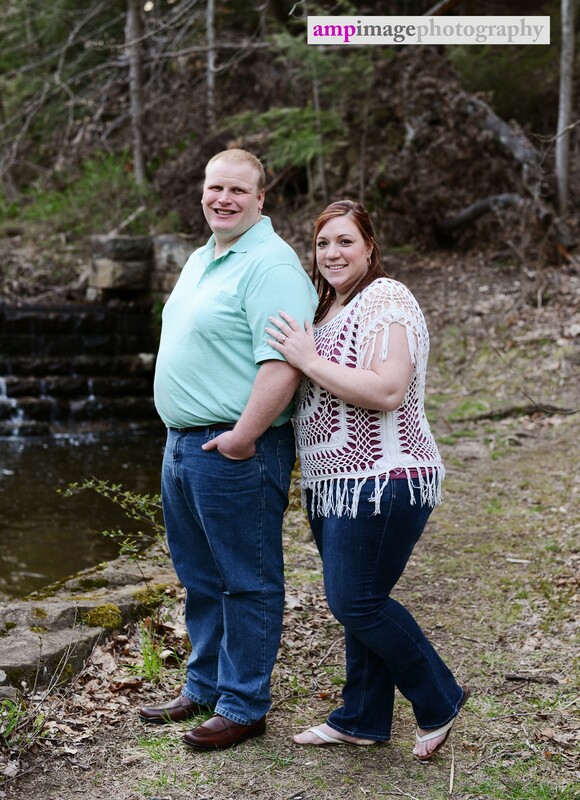 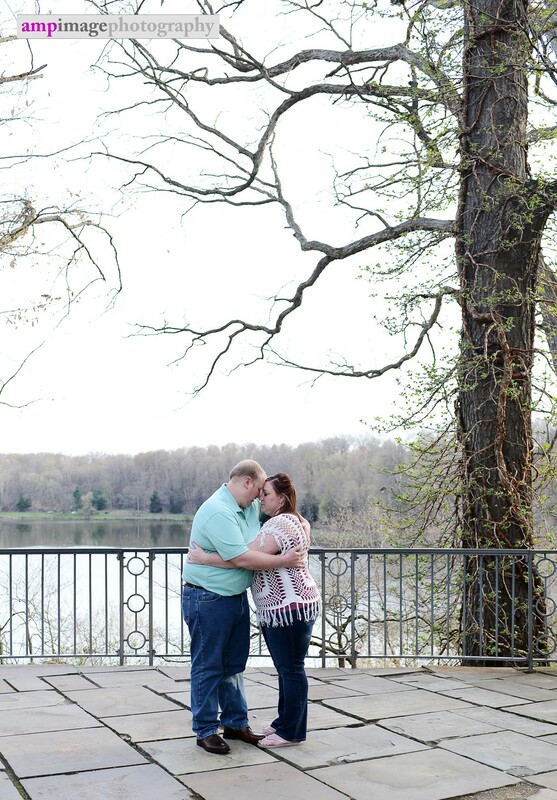 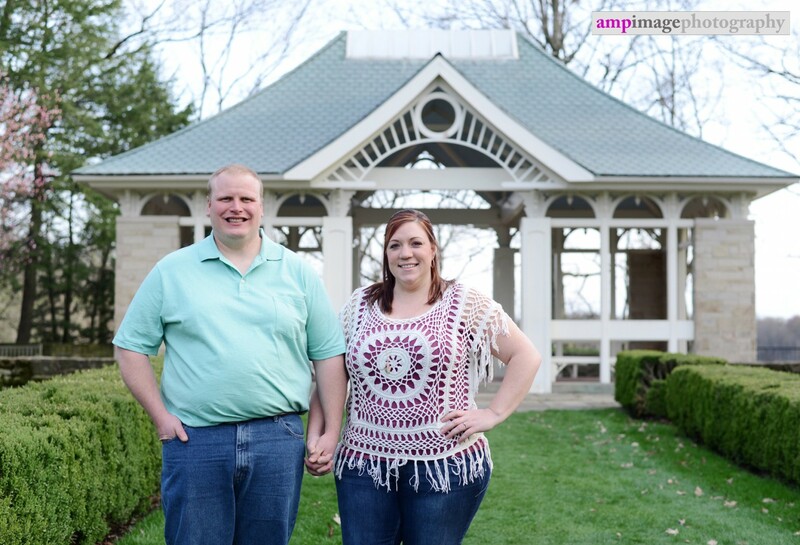 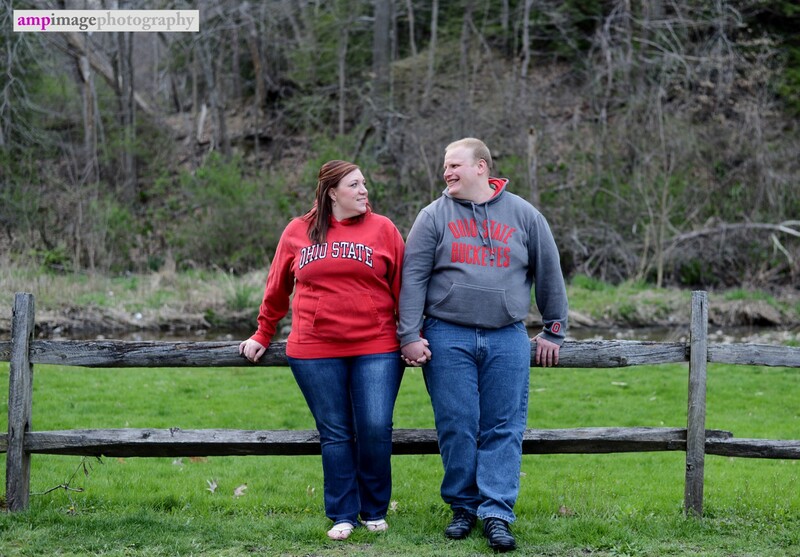 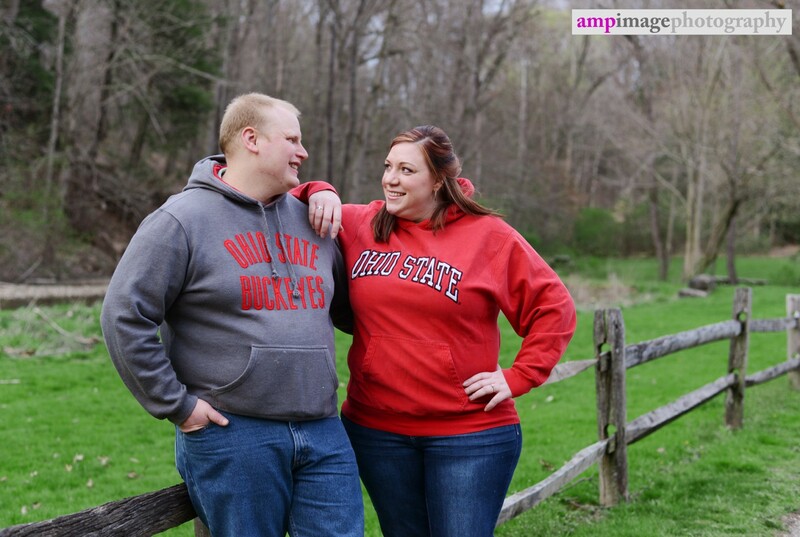 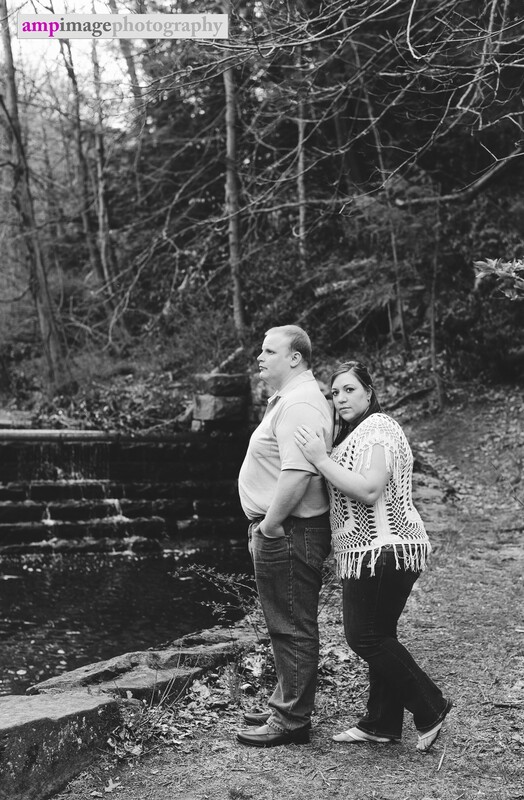 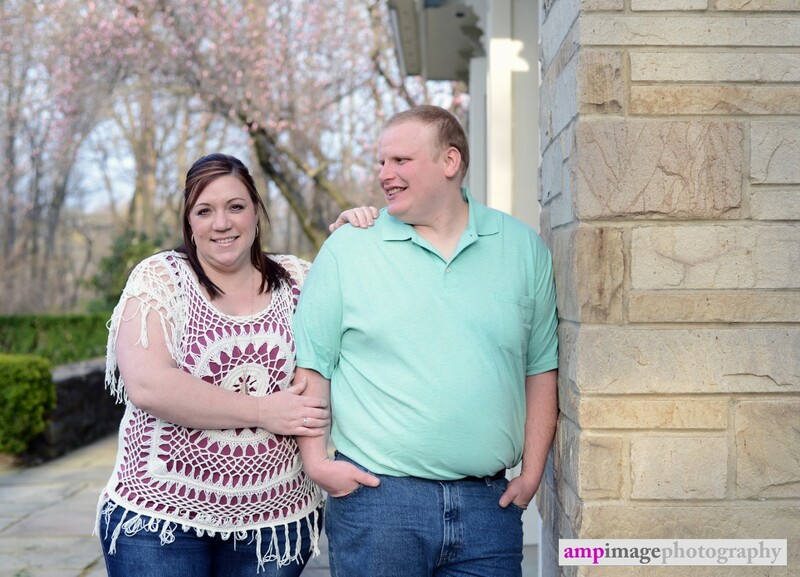 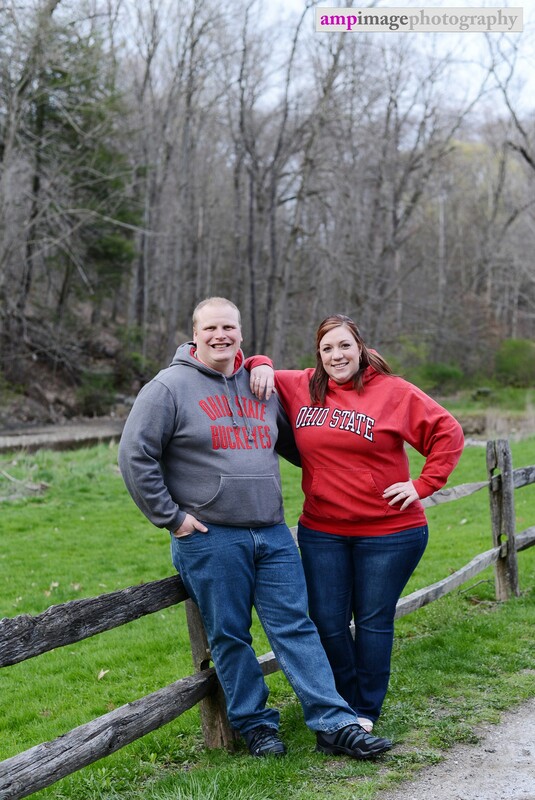 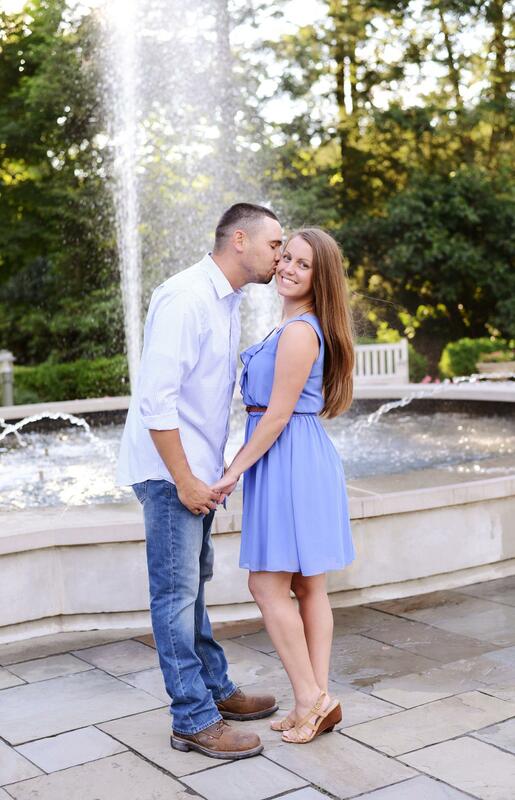 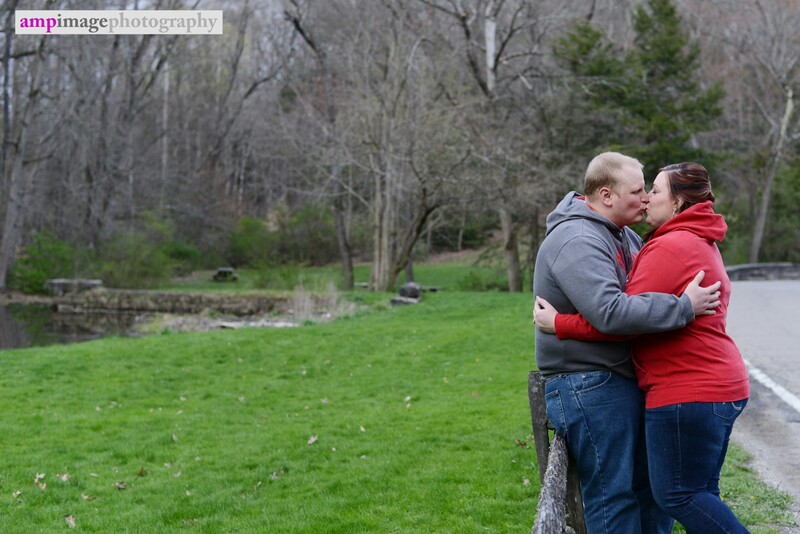 We loved working with these guys and are super excited for their wedding this June!